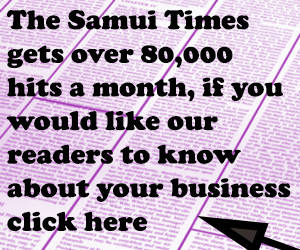 One of many important perks of living on a tropical island such as Samui is to have an access to many exotic fresh fruits and vegetables. Even then, many people are still living quite an unhealthy life. Starting in October, Juice Queen, an organic, cold-pressed juice delivering service has began. 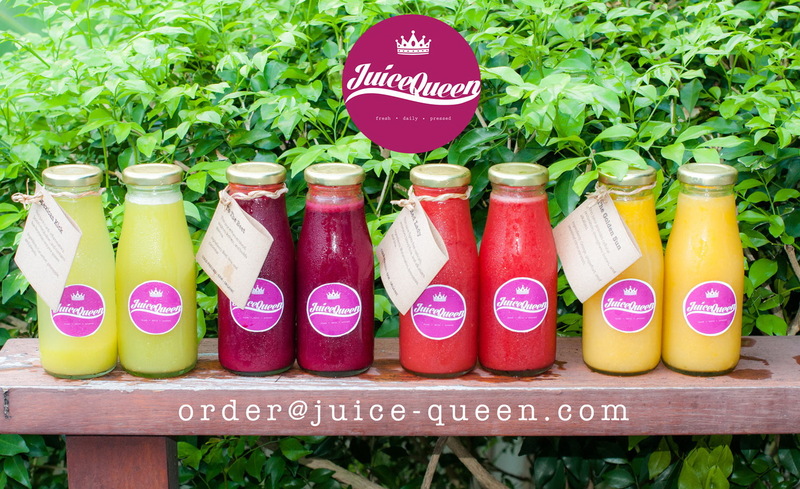 Local to Samui, Juice Queen is home based and delivering daily pressed juices for those who are interested in juice diet, juice cleanse, or just casual juice drinking to homes and offices. There will be no more excuses for not to keep up with a good health! At Juice Queen, the cold pressed juicing process is one of love and patience. What makes cold pressed juice so special and different? The fresh fruits and vegetables are pressed using a hydraulic press juicer that applies a tremendous amount of pressure to extract the nectar directly from the pulp. That pressing action, instead of blending or grinding, won’t oxidize or degrade the fruit and vegetables and helps keep the nutrients and enzymes intact. With a blender, the fruits and vegetables are being cut and ground by a blade and are exposed to heat, which removes many of the essential vitamins, enzymes, proteins, and minerals that we want from our juice. 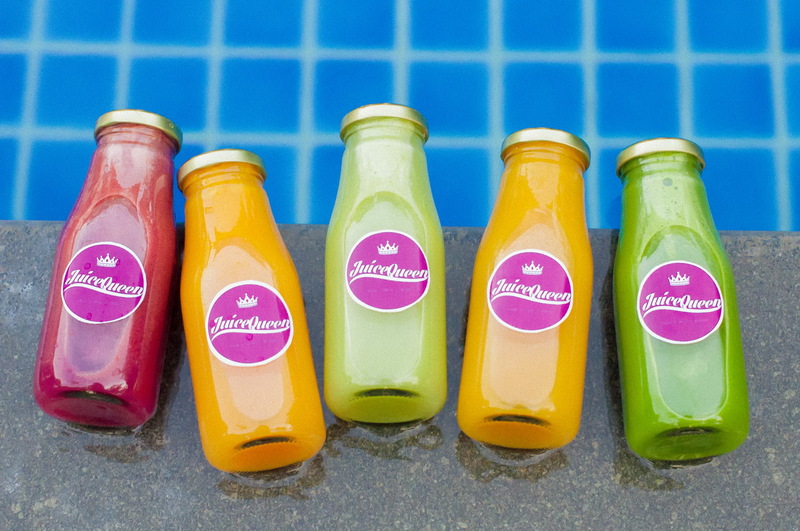 Juice Queen is simply the closest thing to raw, pure fruit or vegetables, and allows you to get a concentrated amount of nutrients that would otherwise be difficult to achieve just by eating raw fruits and vegetables alone. 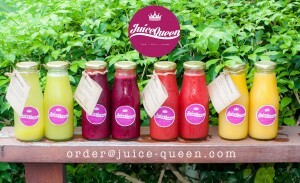 Because of this process, Juice Queen should be enjoyed within 3 days of purchase and always kept refrigerated. Once opened to be consumed within 24 hours. Remember that our juices have no additives or preservatives and are un-pasteurized, which means you get the added benefits of living enzymes from your juice! Disclaimer: Cleanses are not intended for use by minors, pregnant or nursing women, individuals with any type of health condition or users of prescription medication. You should consult your medical provider prior to initiating any form of cleanse or detox regimen. 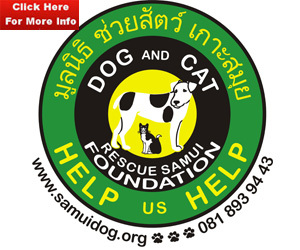 Any information garnered from us should not be interpreted as a substitute for a physician’s advice, consultation, evaluation, or treatment.